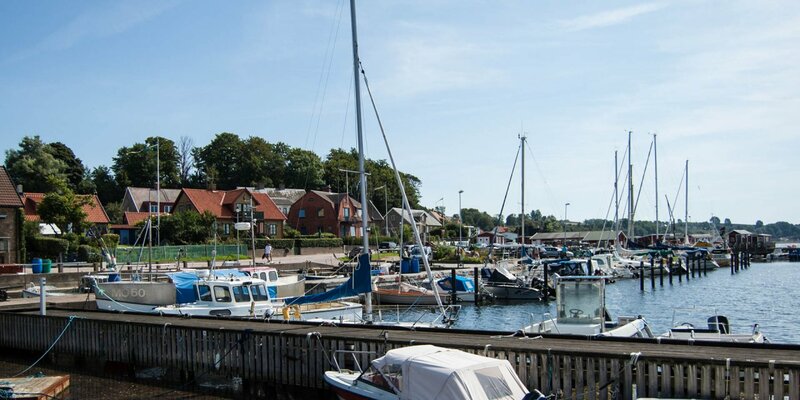 Lundåkrahamnen is centrally located but in a quiet area on the southern outskirts of Landskrona. 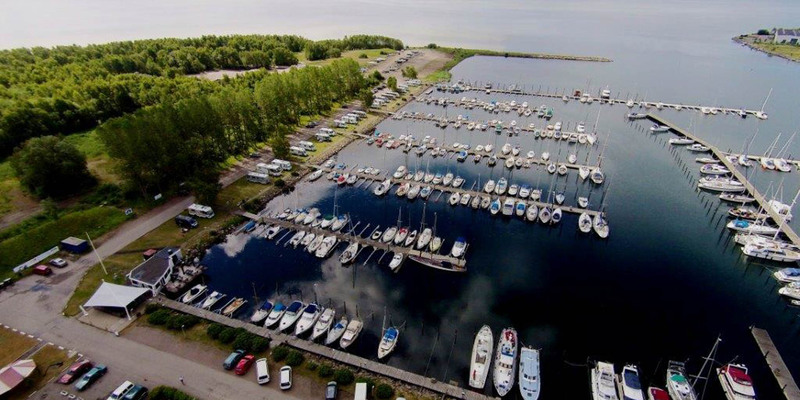 The marina has 450 berths and about 50 pitches for motorhomes. 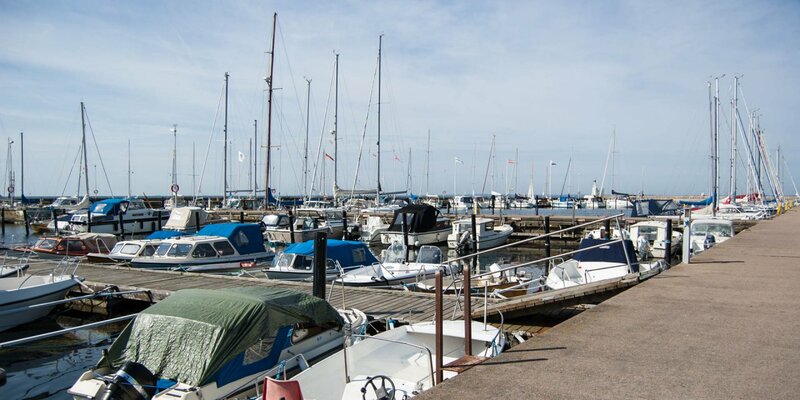 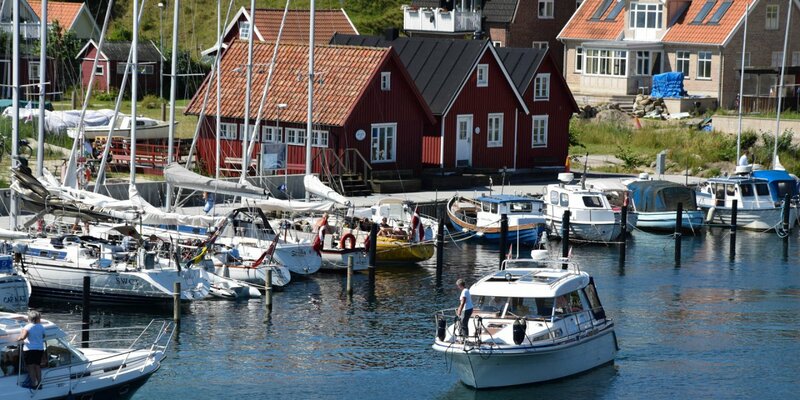 It is the largest harbor for leisure boats in the municipality of Landskrona.